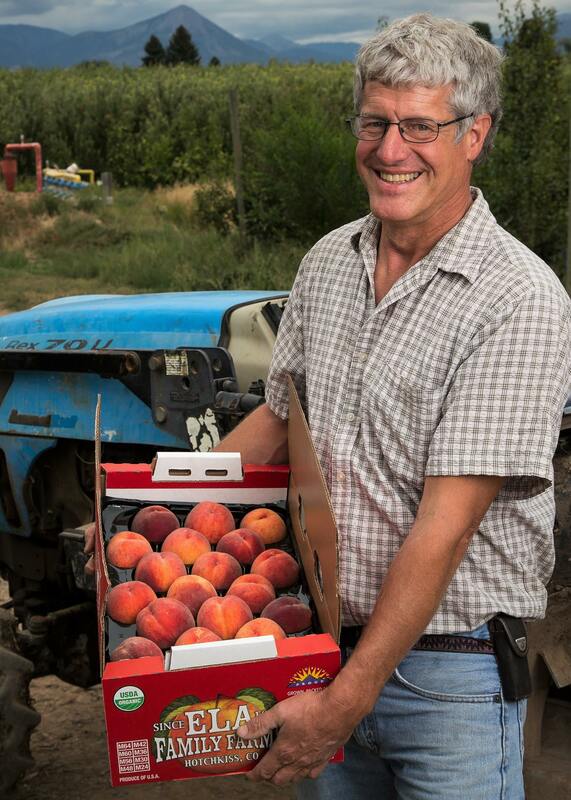 Located on the western slope of the Rocky Mountains outside of Hotchkiss, Colorado, our ninety-nine acre organic fruit farm is dedicated to growing the best-tasting peaches, apples, pears, plums, cherries, and heirloom tomatoes around. We are the only certified organic, fourth generation orchard in the Rocky Mountain West – the mouth-watering fruit we grow is the result of generations of farming wisdom, innovation, and experience. Stone Fruit, Melons and Berries, Oh My!